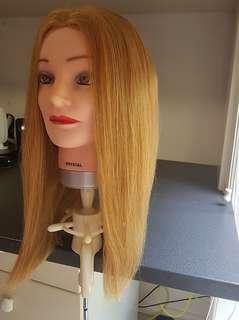 @h.pep is on Carousell - Follow to stay updated! 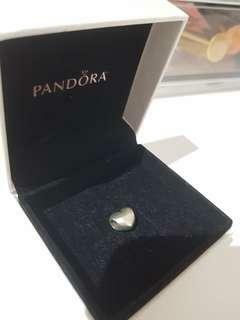 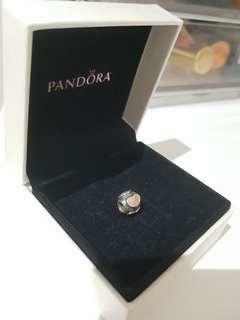 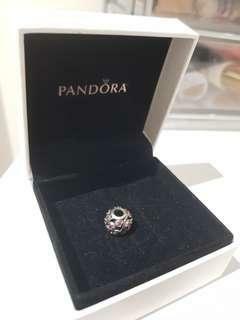 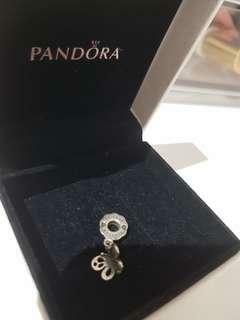 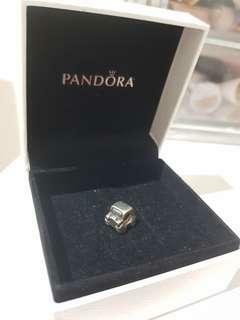 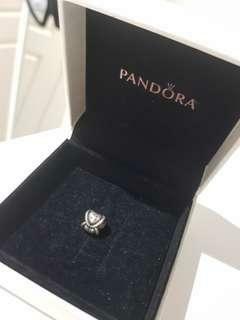 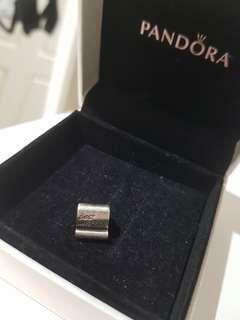 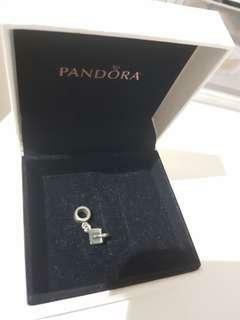 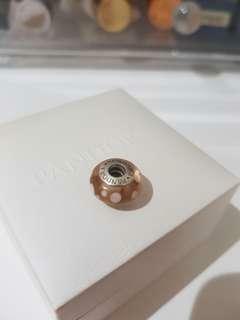 Pandora Safety Chain with Box! 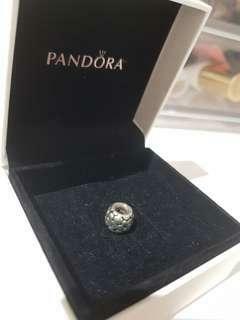 Genuine Pandora (Safety Chain) This is a cute, safe accessory that will add a bit of flare to the design of your Pandora bracelet. 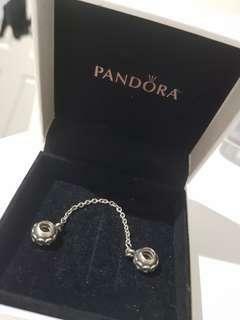 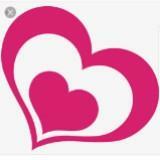 It is a 9cm safety chain with hearts 💕 - in great condition!